There’s a lot on your mind when planning your wedding, (trust me). Venues, flowers, food, drinks, music, dresses, the list goes on and on. Like a perfectly constructed puzzle, your wedding day will have many pieces you personally put together, and Photography is one of them. After you say “I do”, eat dinner, cut the cake, and dance the night away, what’s left? The photos. An enormous amount of effort and planning goes into your wedding day, and you’ll want to be able to look back and relive those memories. But where do you start? A wedding photographer is the obvious answer. So who do you trust to be there on that very intimate, personal day with you and your family, capturing and creating your wedding day story? 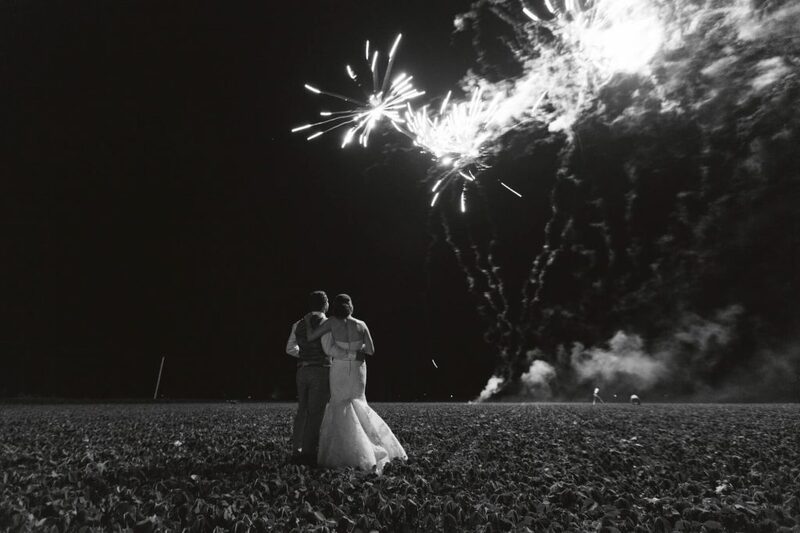 That brings me to the point of this article: Choosing your wedding photographer. There’s an absolute TON of photographers out there today, and almost anyone can go out, buy an expensive camera, take some photos, and post them online and call themselves a “photographer”. So let’s look at a few important determining factors to consider when choosing your wedding photographer. One of the easiest things you can do to start your search is looking at a photographers portfolio or website. Whether it’s a referral from a friend, or hopping on Google to search for local wedding photographers, any professional wedding photographer should have a good website or some sort of portfolio showcasing their past wedding work. When it comes to wedding photographers, each will have their own style in their imagery so it’s important that you find a photographer with a style or look you want for your wedding photos. Looking at images of their past weddings can be a great determining factor of their style and their experience. Chances are if they have a consistent style or look in their work, they have some good shooting and editing experience. Also if their website is marketing themselves as a “wedding photographer”, most likely that’s what they spend 99% of their time shooting and are probably pretty good at it. Another great thing to look for is past client testimonials on their website. You can usually find out a lot about a photographer from reading couples testimonials of their experience from their wedding day. Alternatively, if a wedding photographer has been referred to you from a friend or family member that’s usually a great sign of a professional photographer. Why are wedding photographers so expensive!? It seems like a lot of money to pay some for one day of work. But there’s a lot more that goes into a single day wedding shoot. First and foremost, if you have found a true professional they have a lot of time, money and training invested in their wedding business. Majority of wedding photographers have an average of $10,000-$15,000 worth of gear they use to capture your wedding, (sometimes more depending on the photographer). They also have invested thousands into their computer and editing software, not to mention the time it took to learn how to use their gear and their editing programs to provide the high-quality imagery your paying for. Also, that awesome website you found the photographer on…a good website isn’t cheap, along with additional marketing and expenses that come with it. Speaking of “cheap”, brides beware…”good work isn’t cheap, and cheap work isn’t good”. I’ll leave it at that. This. This is possibly one of the most important factors in choosing your wedding photographer. Your wedding day is arguably one of the most important, intimate, emotional days in your life so you need to make sure you actually like and connect with this person who will be with you the entire day. I always stress to potential brides, (and other photographers) you’ll want to make sure you plan a consultation or meeting with your potential photographer, (or couple) before moving forward. 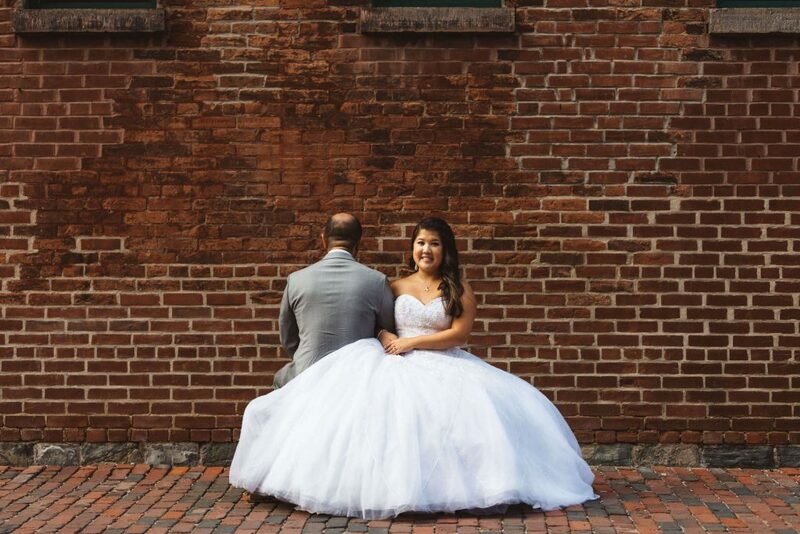 I’ll never forget meeting my wedding photographer with my wife. 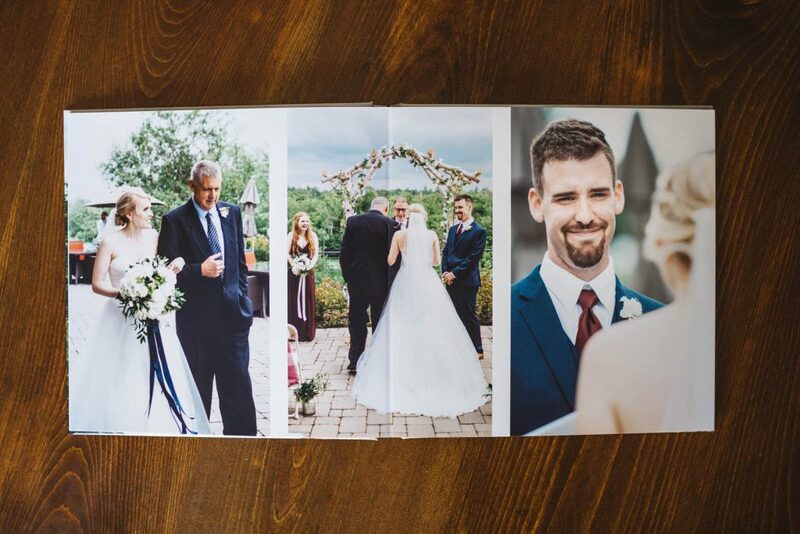 We met for a coffee and looked over her wedding portfolio at a local coffee shop, and by the end of the meeting we felt as though we had already been friends, which you can definitely see in her work, (Shout out to Jenn from Jennifer See Studios). This really means a lot to me, and I tell each and every couple I meet at our consultations, that if they truly don’t feel a good connection between us, there’s absolutely no hard feelings in choosing someone else. The couple should feel relaxed, happy and content with their decision. 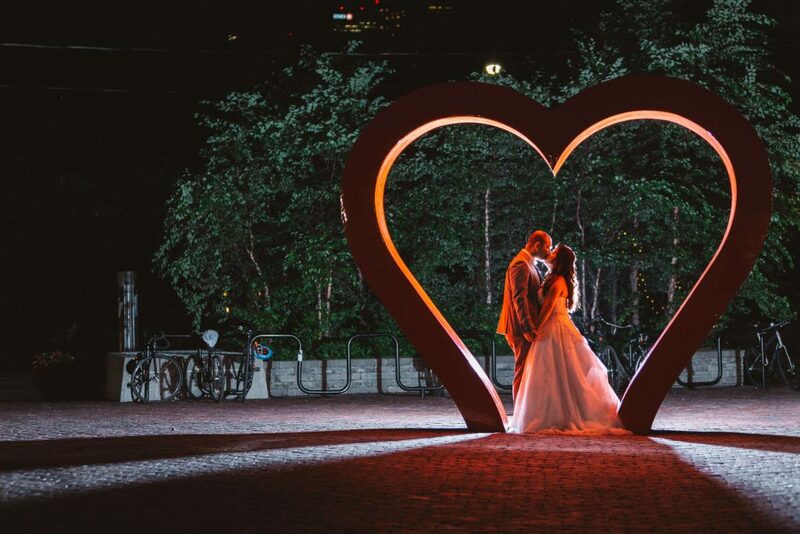 So no matter how much you love someone’s website, imagery, or price, make sure your personalities connect before you bring them along with you on your wedding day. Book your wedding photography with us today!